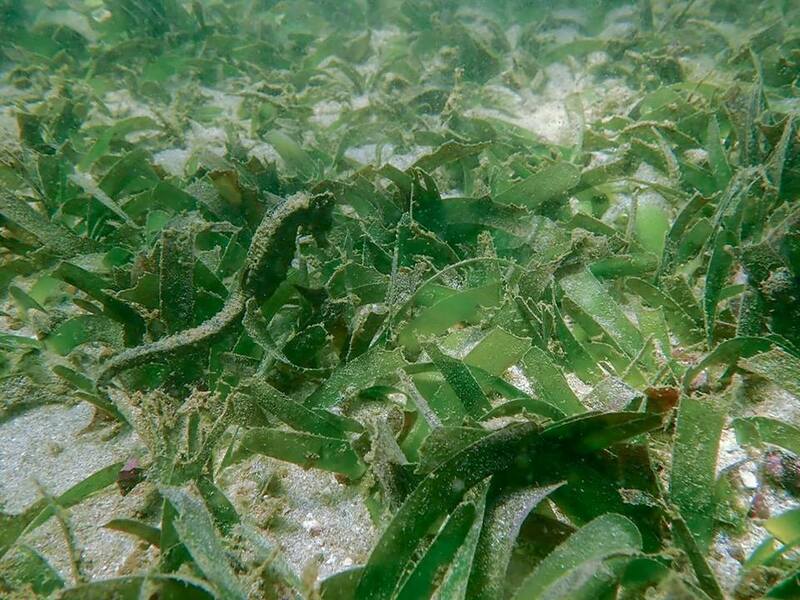 April 1, 2019—The Kep Archipelago has been declared a Hope Spot by the international nonprofit Mission Blue in recognition of the impact that the conservation efforts of Marine Conservation Cambodia has had in preserving the area’s unique seagrass meadows and sensitive marine species. MCC has been ICFC's field partner in Cambodia since 2016. Mission Blue, an alliance led by famed oceanographer Dr. Sylvia Earle, declares as Hope Spots "special places that are critical to the health of the ocean". Mission Blue's announcement provides a great overview of MCC's history and achievements and talks with the people involved in this small, dynamic and courageous organization. MCC founder Paul Ferber praises MCC's new young executive director, Rachana Thap, and credits ICFC for key support, saying "Without the International Conservation Fund of Canada, none of this work would have been possible”. See also ICFC's project page.